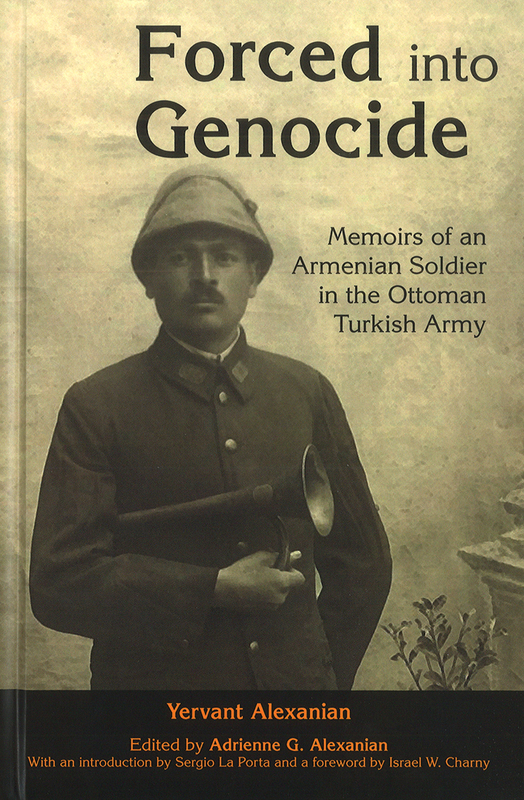 This memoir recalls Yervant Alexanian's death-defying experiences in the center of the Armenian Genocide. Like other Armenians of his generation, he was an eyewitness to the massacre and dislocation of his family and fellow countrymen in Ottoman Turkey during World War I. This edition, translated from Alexanian's hand-written Armenian-language chronicle, includes never-before-seen documents and photos that the author preserved. Through his eyes, we relive the astonishing cruelty of the Genocide's perpetrators -- but also rare, unexpected acts of humanity between victim and oppressor. English, 145 pages.